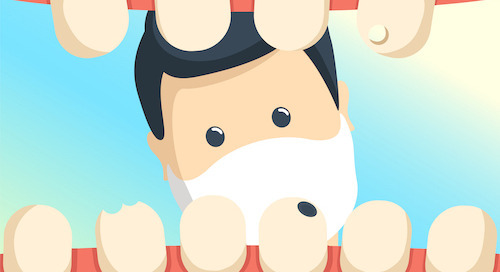 You could be ignoring a potential source of profit for your dental practice: dormant patients. 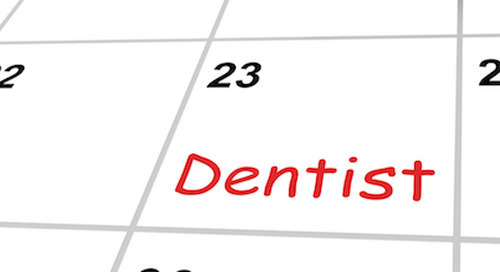 According to DentistryIQ, on average 20 percent of the patients in a typical dental practice are considered dormant. That's a huge number of patients who haven't returned to your office. You spent good money marketing to those patients and winning them over to visit your practice in the first place. Are you really going to let them go without trying to win them back? 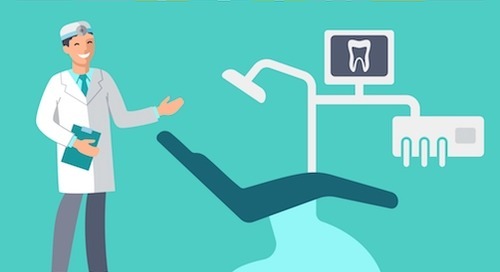 It costs seven times more to acquire new customers than to retain existing customers, Kissmetrics reports — and the same principle applies to dental patients. 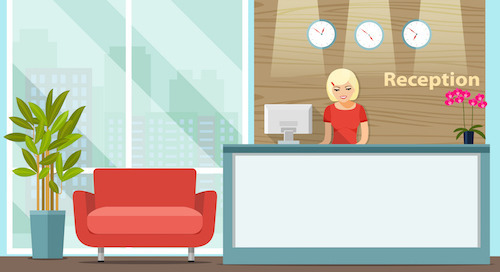 Yet despite the benefits of targeting dormant patients, almost half (46 percent) of dental office managers believe they don’t spend enough time on patient reactivation. Here are some steps to help you revive those dormant patients. Keep in mind that you probably won't be able to set an appointment on the first contact with a dormant patient. Instead, focus on obtaining the patient's updated contact information, including address, phone number and email. 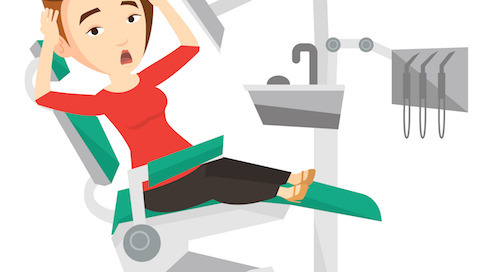 If fear of the dentist is holding the patient back, try these tips to overcome dental phobia. If possible, try to get them to sign up to receive email marketing or text messaging communications from your practice. You can get more sign-ups by entering patients into a drawing for a prize, such as an Amazon gift card, iPad or other generally desirable item. Once you have the patient’s contact information and permission to contact them with marketing materials, Lighthouse patient communication software can be a great help in rekindling your relationship and getting the patient back in the chair. According to Target Marketing, email marketing is the most effective way to retain customers. The Lighthouse patient communication app automatically sends customized recall emails to dormant patients for you. These are professionally crafted to persuade patients to come back to your dental practice. What if for some reason you have a patient who "doesn't do email," such as a senior? No worries: Lighthouse also creates customized recall letters you can mail to this type of dormant patient. Be patient. It can take weeks or months until a dormant patient opens your email marketing message. One study found it takes an average of 57 days. However, ultimately 75 percent of users will click on an email within 90 days of the first email being sent. Once a dormant patient makes an appointment to come in, they may need to update their information in your patient files. Using Lighthouse’s Patient FastTrack feature, they can register right on their smartphones, and even electronically sign documents and forms on their phone screen. This technology saves time for your front office staff — and impresses dormant patients with how up-to-date your practice is. Now that you've recovered the patient, keep them coming back with these simple ways to improve patient recall. Take a Demo of Lighthouse 360 and get a $50 Amazon Gift Card! 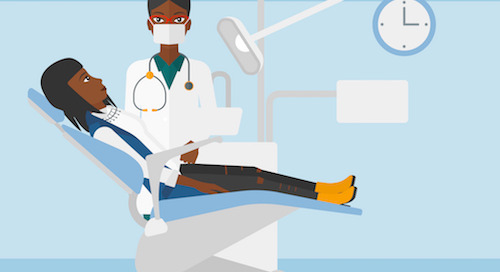 Dental patient no-shows hurt your practice's profits. These 20 ideas will help you eliminate missed appointments and make your practice more productive. 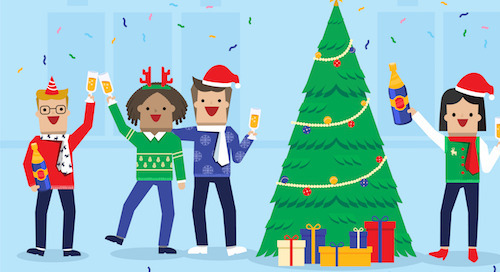 Use the holiday season to reconnect with dormant patients and get them back into your office. Here's how to do it. Conducting a dental patient survey is an essential step to keeping patients happy and loyal. Here are 3 steps to finding out what your patients really think of your dental practice. 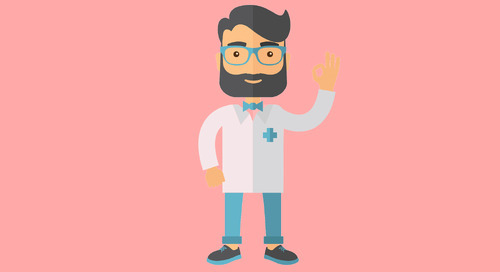 Keep new patients coming back by making a good first impression. 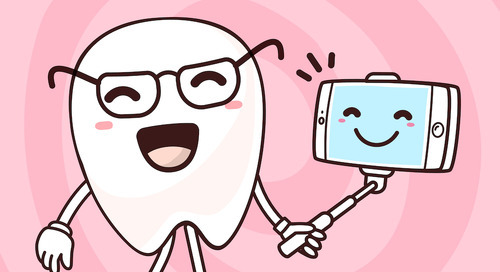 From sending dental confirmation reminders to being friendly, here's how to impress new patients. 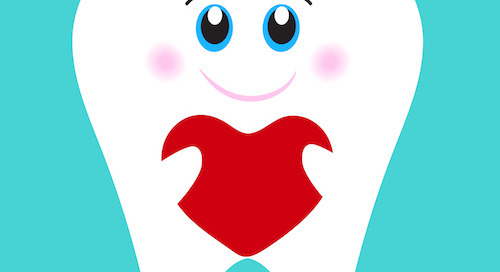 Try these fun ideas to show your dental patients the love on Valentine's Day and all year long. 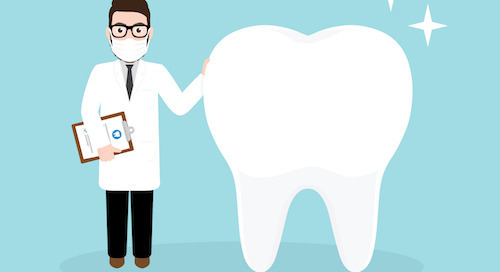 How can you get dental patients to return to your practice? It starts with building strong patient relationships. Here's how. Boost your patient engagement and retention by powering up your social media presence. Here's how. How can your dental practice provide better service to a growing clientele--seniors? 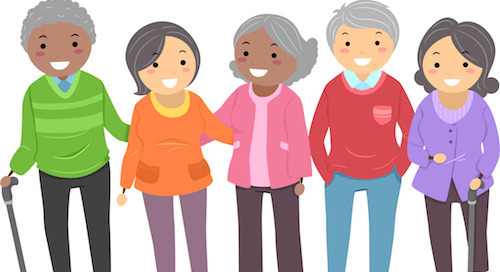 Try these tips to make working with senior patients easier for everyone. There's no better time than the holidays to show your dental patients how much you appreciate them. 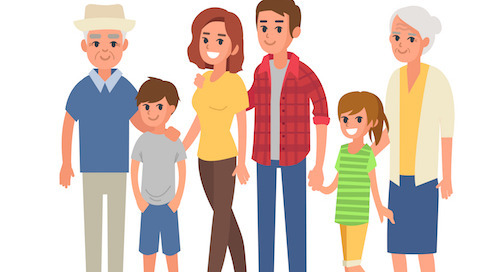 Try these tips for building bonds. Don't let patient attrition damage your dental practice. Follow the "3 C's" of dental patient retention to keep patients coming back. 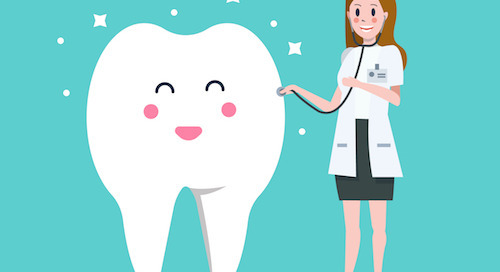 Keep patients coming back to your dental practice with these 7 tips for creating a personalized, caring experience. How's your dental hygiene recall rate? 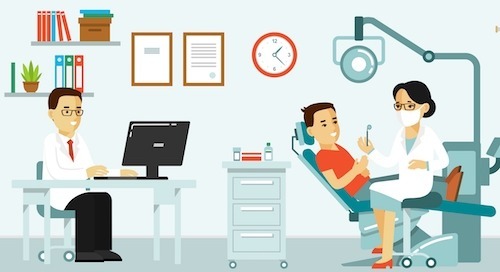 These 5 tips will help you get more patients in for regular appointments. Grow your dental practice by marketing to patients of all ages in the way they prefer to hear from you. Improved patient recall systems help keep your practice productive by providing more treatment to existing patients. Here's how to keep patients coming back. Sending your patients a regular email newsletter is a great way to increase patient visits and retention. Here's how to get started. Is your dental practice driving patients nuts? Discover 7 mistakes you could be making that cost you patients. How do you deal with an angry patient? Try these 10 strategies to help defuse the situation. 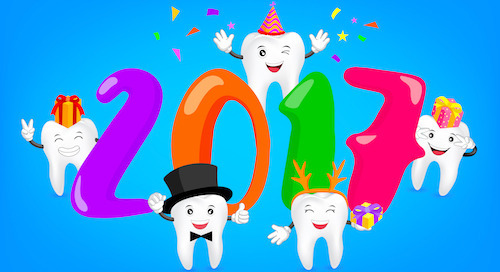 Want to get more patients in 2017? 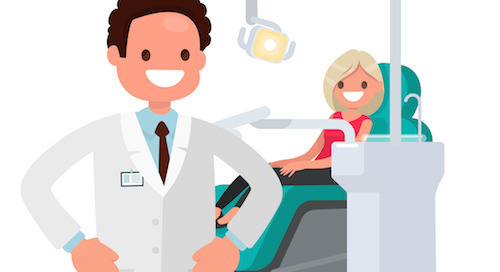 Try these 8 marketing ideas to power up your dental practice. 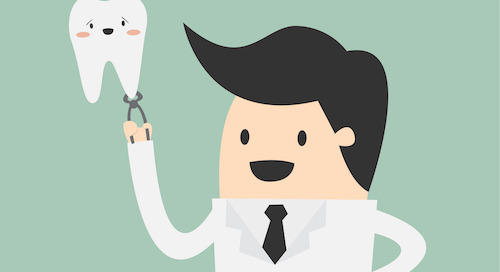 Does Your Dental Practice Have What It Takes to Succeed? Find Out Now! If you run a dental practice, you've probably wondered how progressive and optimized your operations are. Wonder no more – this 7 question quiz on practice automation has the answer.